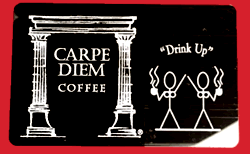 Thank you for visiting the web site of Carpe Diem Coffee Roasting Co., www.carpediemcoffee.com (the “Web Site”). The Web Site is owned and operated by Carpe Diem Coffee Roasting Co. (the “Company”), and we respect your concerns about privacy. 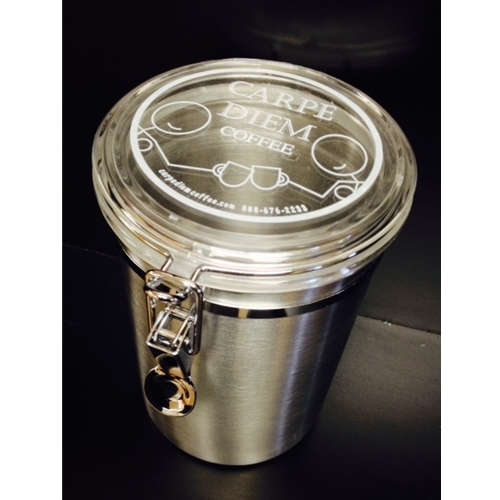 All material on this Web Site is the sole property of Carpe Diem Coffee Roasting Co. and is protected to the full extent of the law. Nothing in this agreement gives you any rights to the trade names, trademarks or service marks or other proprietary information of Carpe Diem Coffee Roasting Co..
You will not disparage this Web Site or Carpe Diem Coffee Roasting Co., or present our graphic link in any way which diminishes its good will. Carpe Diem Coffee Roasting Co. retains the right to allow/disallow linking to this Web Site by you and other third parties. Carpe Diem Coffee Roasting Co. reserves the right to change the terms of this agreement or to modify any features of this Web Site at any time. The design, arrangement, presentation and layout of this site, and all material provided on this Web Site (e.g. 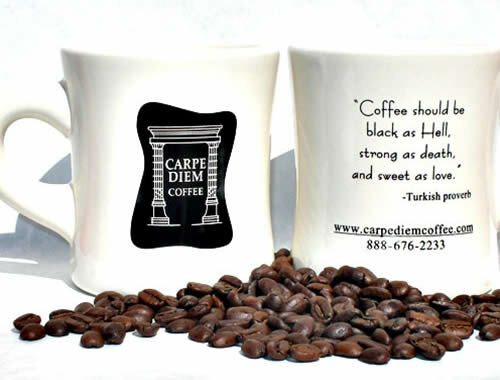 text, graphics, logos, images, photographs, software, interfaces, data, icons, audio, and the arrangement and coordination of these materials) are the property of Carpe Diem Coffee Roasting Co. (the “Company”) and are copyright © by the Company. 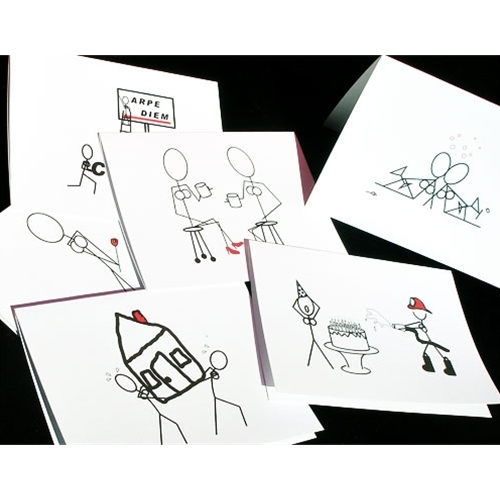 All material on this Web Site is protected by U.S. and international copyright laws. No rights, title, or interests are transferred to anyone who downloads or copies material from the Web Site. The material on the Web Site may be used only for personal, non-commercial, viewing, reading, educational, or shopping purposes. Any other use, such as copying, modifying, distributing, publishing or displaying our site material, whether in electronic or hard copy form, is strictly prohibited without the prior written permission of the Company. 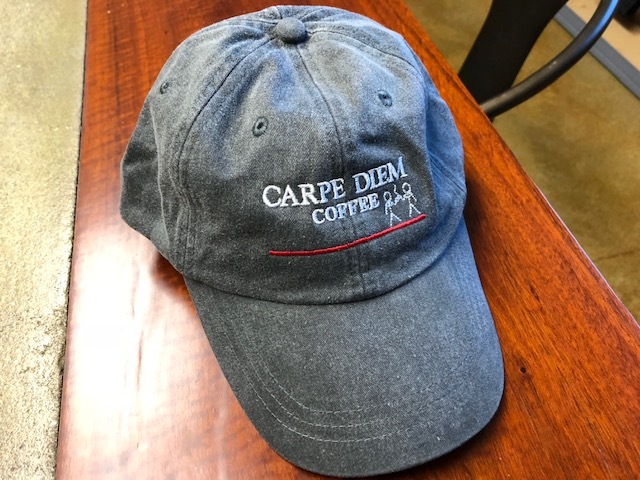 Carpe Diem Coffee Roasting Co. is a trademark of the Company, which cannot be used in connection with any product or service that does not belong to the Company.